Hi guys.. There's another product I'd like to share with you.. Please welcome *drumroll* ELF Eyebrow Kit! Take a look! The Eyebrow kit from ELF contains 2 pans. One contains a formula appears to be wax or gel. The other one is an eyebrow powder. 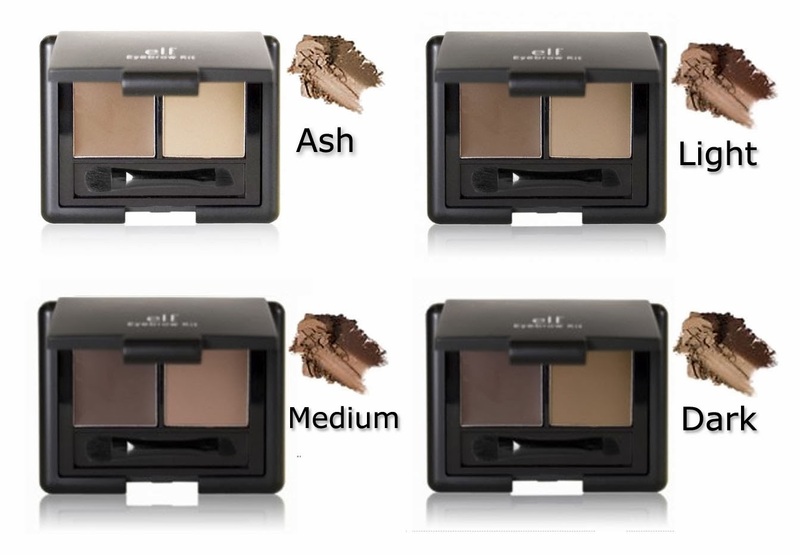 Elf launched 4 shade of eyebrow kit: Dark, Medium, Light and Ash. Why i choose the medium color was because i think it suits most of Asian's hair color which is dark. And i think the Light kit is great for you who had a brighter hair color. Since the product is quite small, the brushes that comes with it is also small. It' s a double-ended brush. One is somehow created to look like an angle brush, is made to apply the wax. 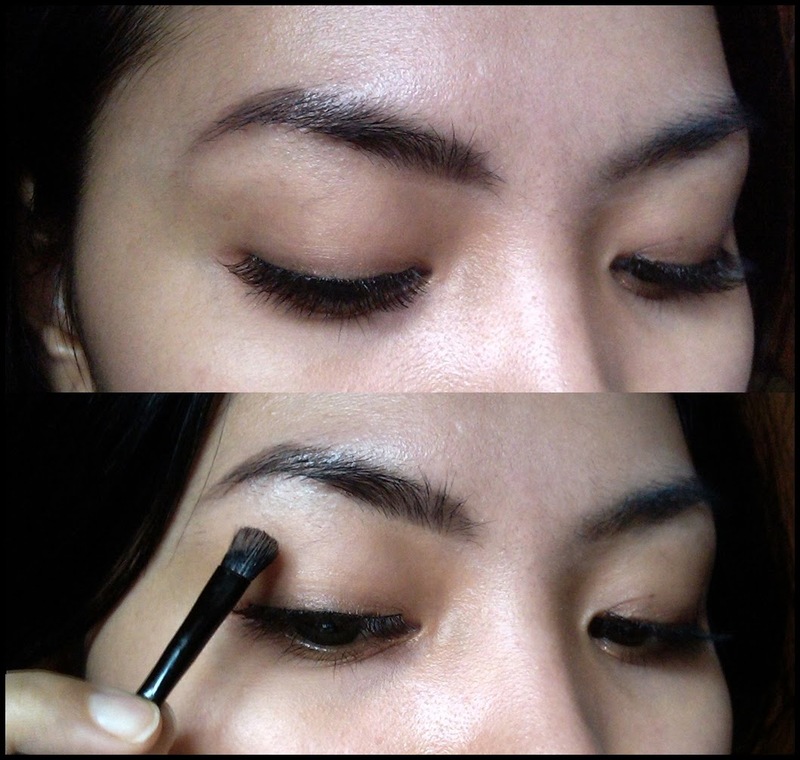 The second brush is a blending brush, of course, to blend the brow powder. Since on the box gives the direction on how to use it so it's very foolproof. Let's take a look! so, it still matte, doesn't look greasy and still look natural. so, i tried to wipe it gently with some water. 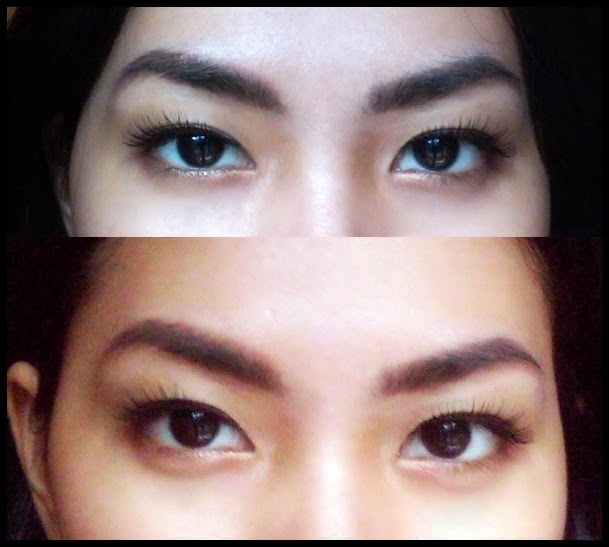 On the first picture, you can see that the outline of my brow is quite faded. The second attempt, the outline is more faded, but that's it. 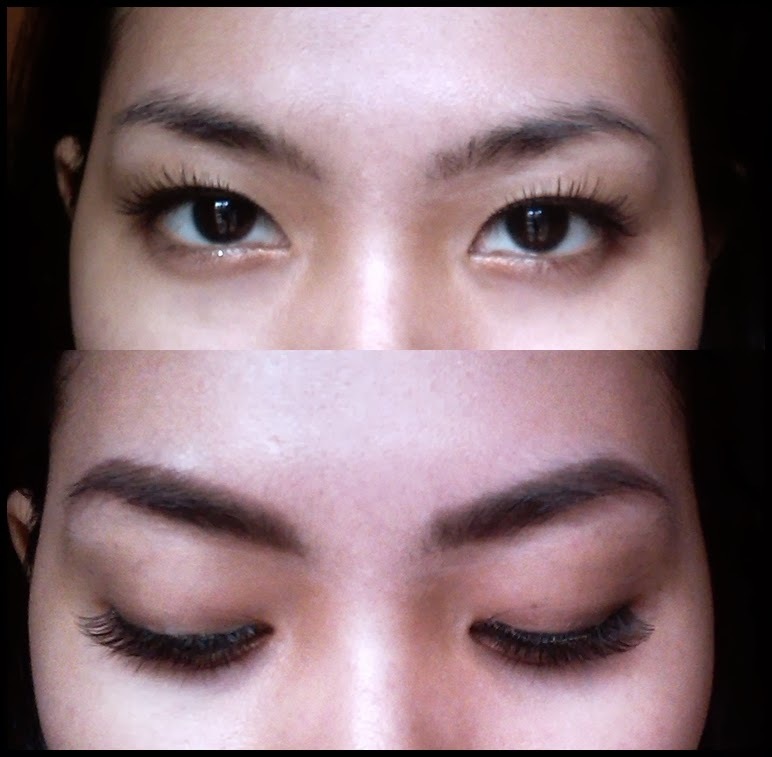 It doesn't create any mess or create some brown stain on my eye area. But now we know it doesn't water proof. Best advice i can give is, if you make any contact with water, do not touch your eyebrow until the water dried and the color won't disappear. If you didn't have contact with water, i would say this last quite long. At least on me, it last more than 4 to 6 hours. 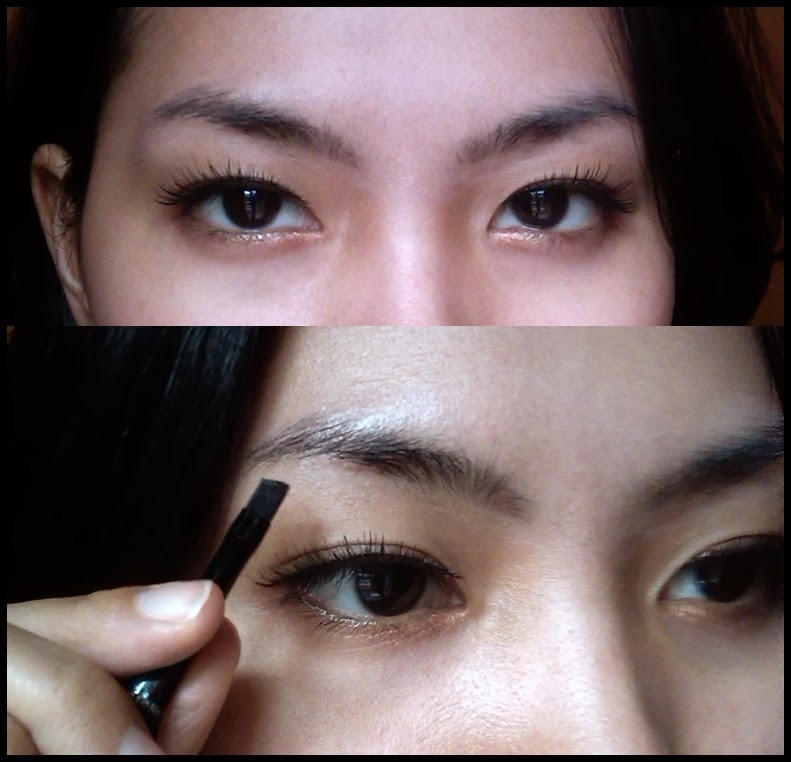 - As promised, it does give you the fuller, thicker and natural eyebrow. 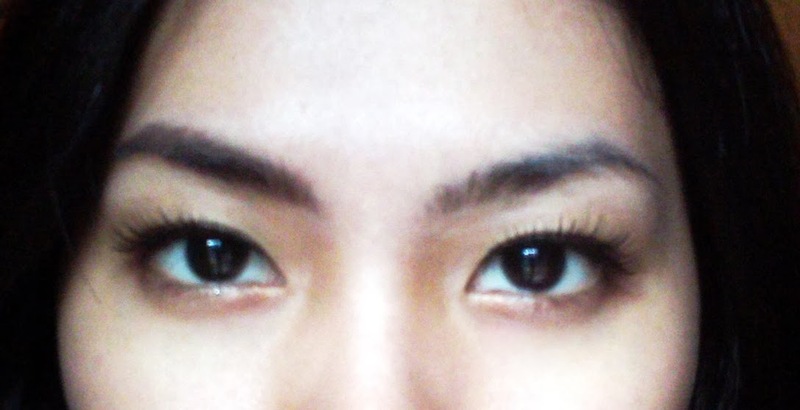 How i love it makes my eyebrow look matte, and doesn't greasy or glossy. - However, it doesn't waterproof so if you want to wear it during your holiday trip to beaches, i would pass. 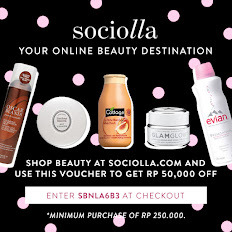 - The price on their web is around $3, or IDR 60.000. who can beat that!? - The kit is lightweight, easy to carry, easy to use and the kit comes with a small mirror. So i have to say this kit is quite practical. 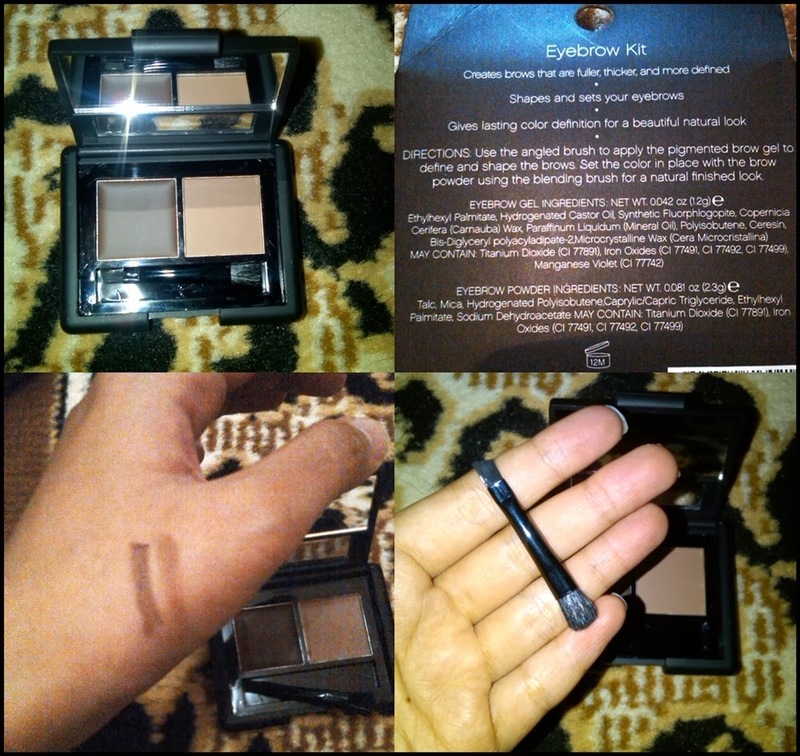 - Compared to The Body Shop Eyebrow Kit, which is more pricey, this ELF eyebrow kit gives a similar result so i guess we don't need to spend another penny to achieve practically a same thing. - Since i already have a quite thick brow, achieving a fuller and thicker eyebrow with this kit is very easy. So for those of you who doesn't have much hair in your eyebrow, i suggest you to outline your eyebrow with a brow pencil first. Any question or anything? Feel free to write in on the comment bar. 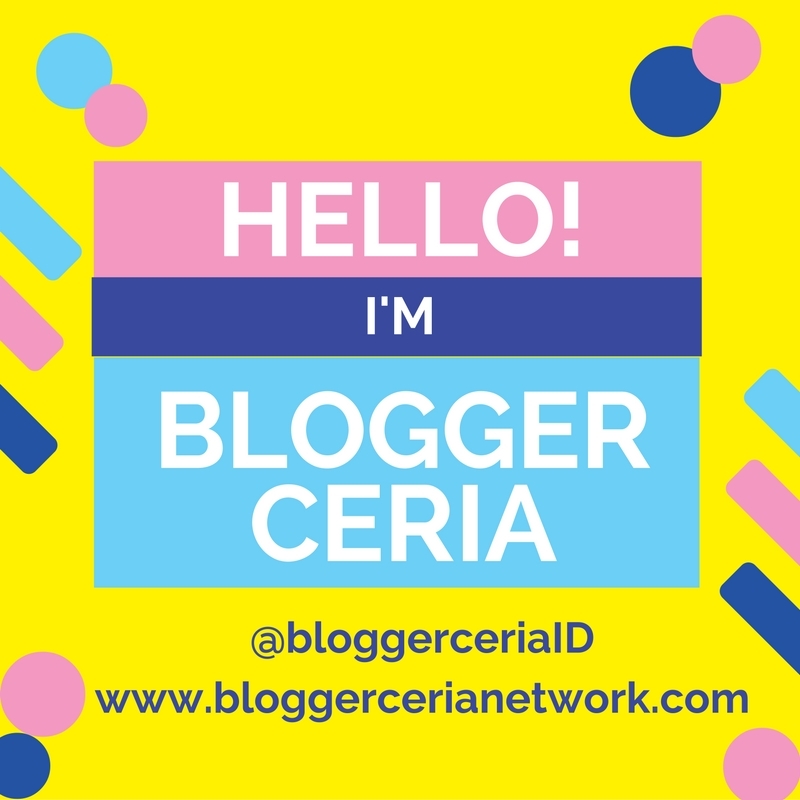 I'd love to share info with you. Check my left bar to check those portals to my social media accounts. Hope you like this post, and have a great day! kalo dibandingin eyebrow pencil, kak Vitrie suka yang mana? 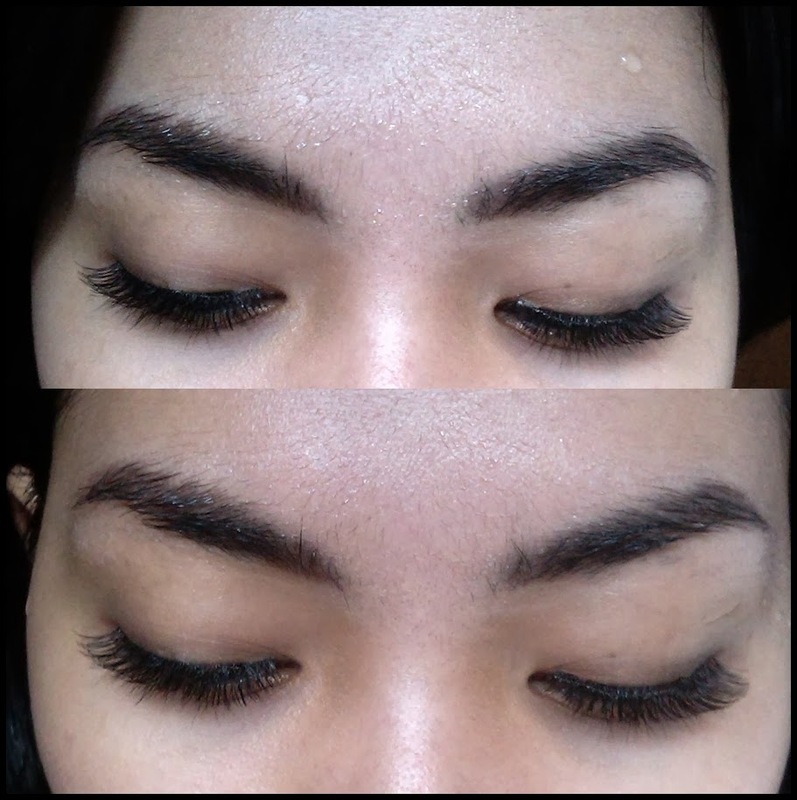 Karena alisku sudah cukup tebal aku pilih eyebrow kit ini. hehe. 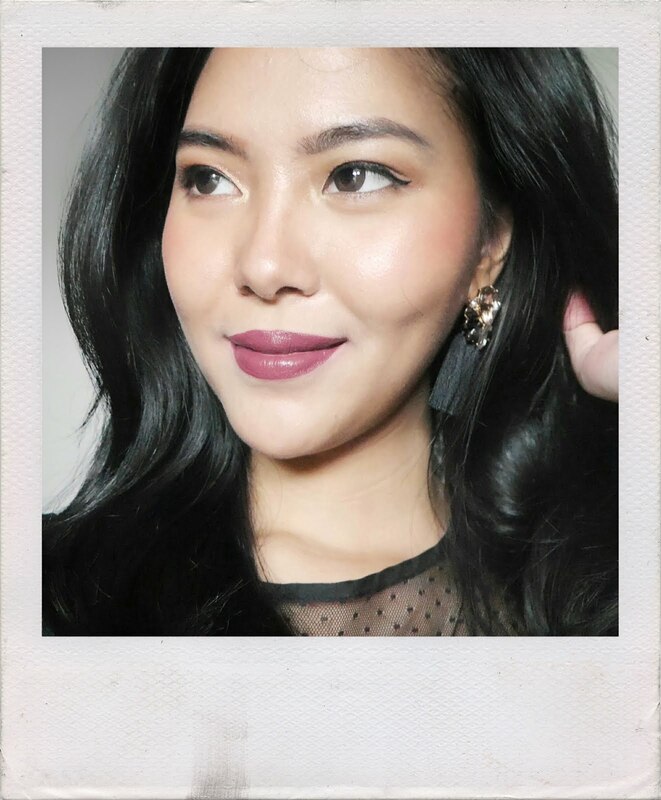 Tapi kalo alis kamu tipis banget, untuk mendapatkan alis yang hits aku saranin untuk pake pensil sebagai outline kemudian fillingnya pake eyebrow powder.